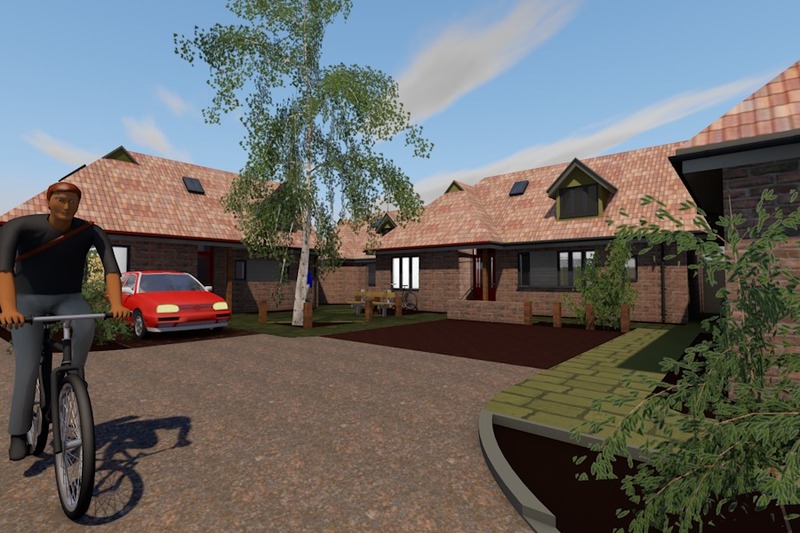 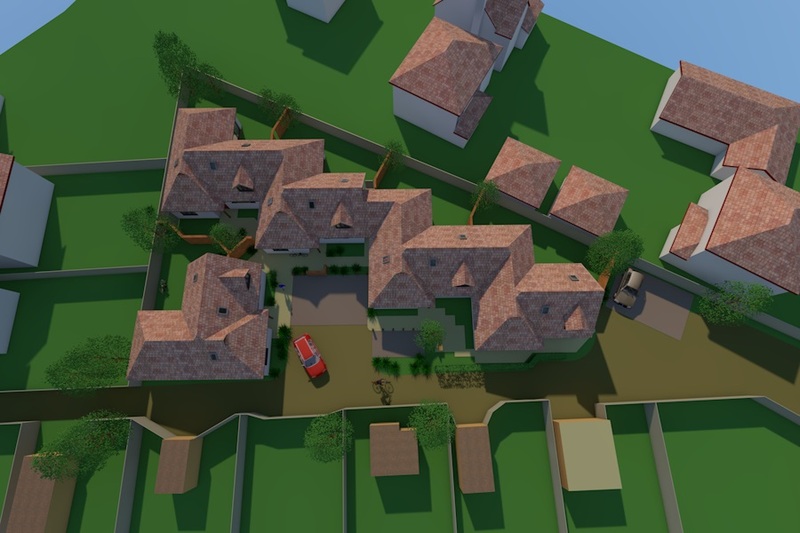 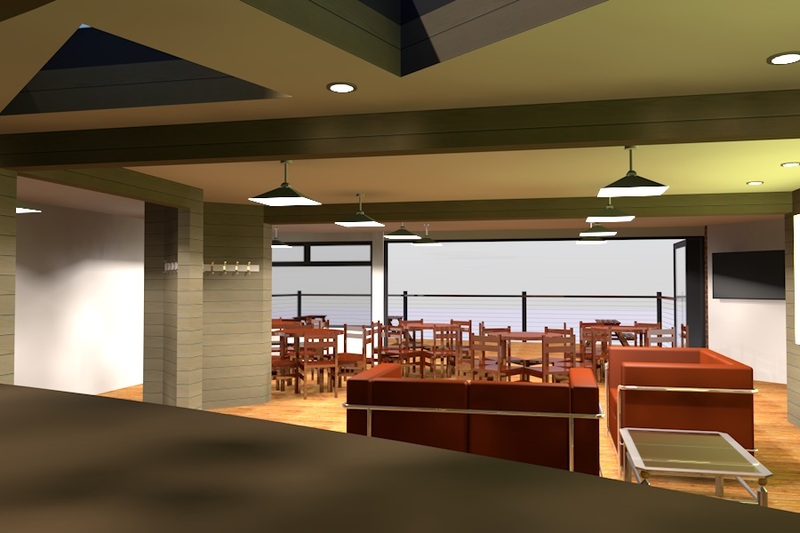 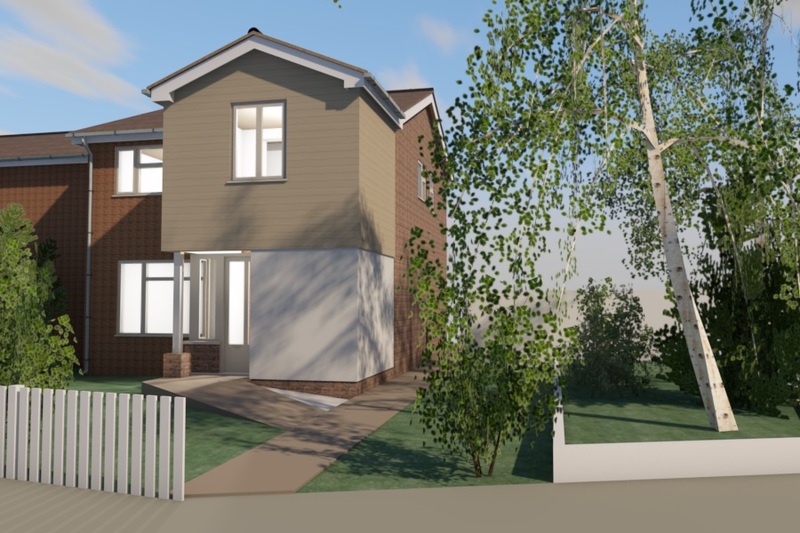 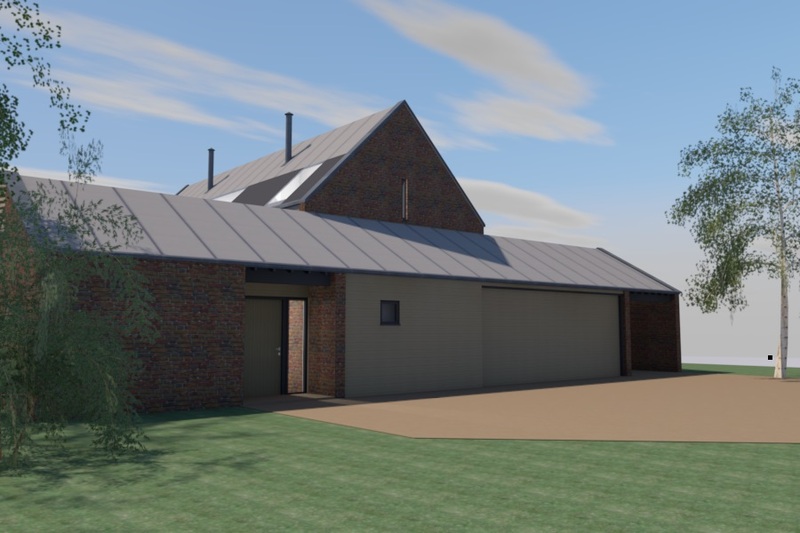 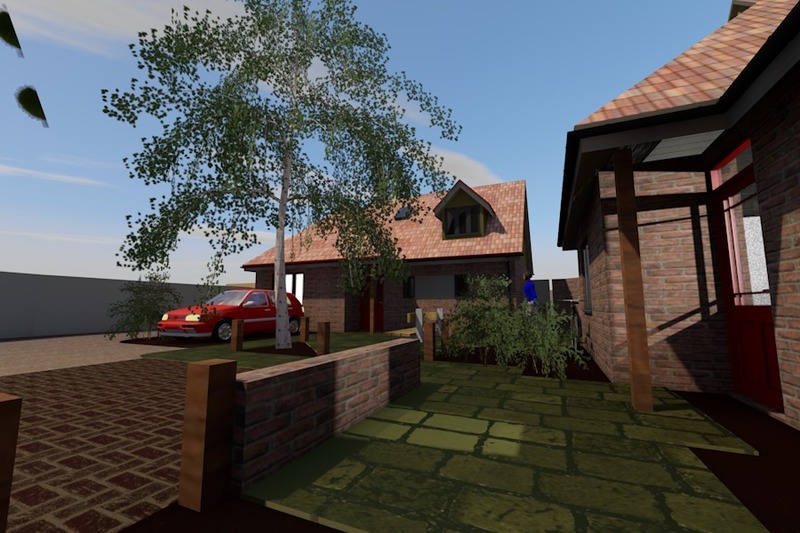 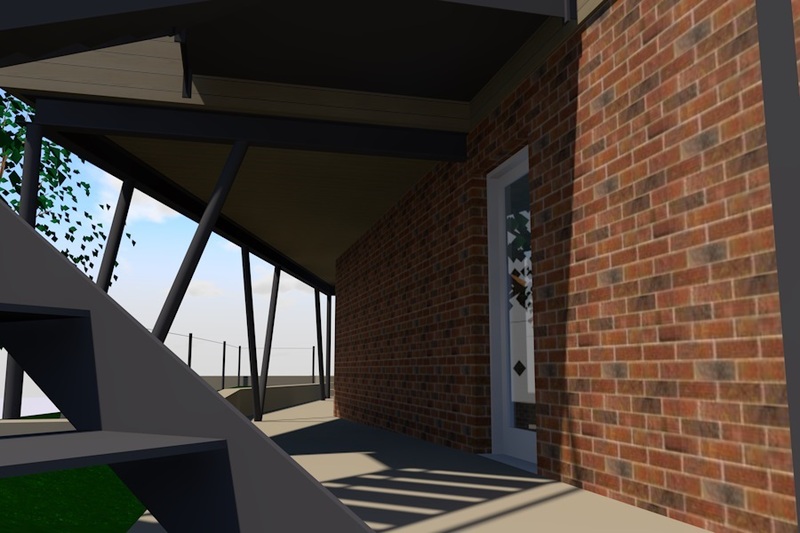 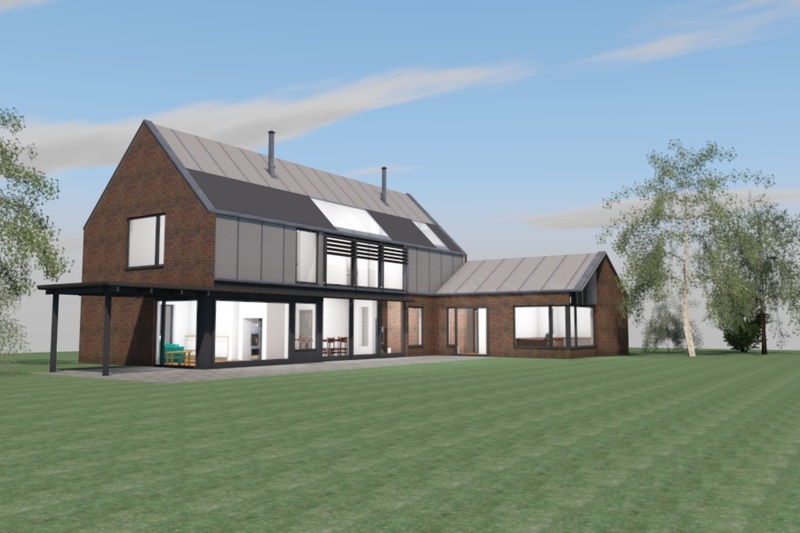 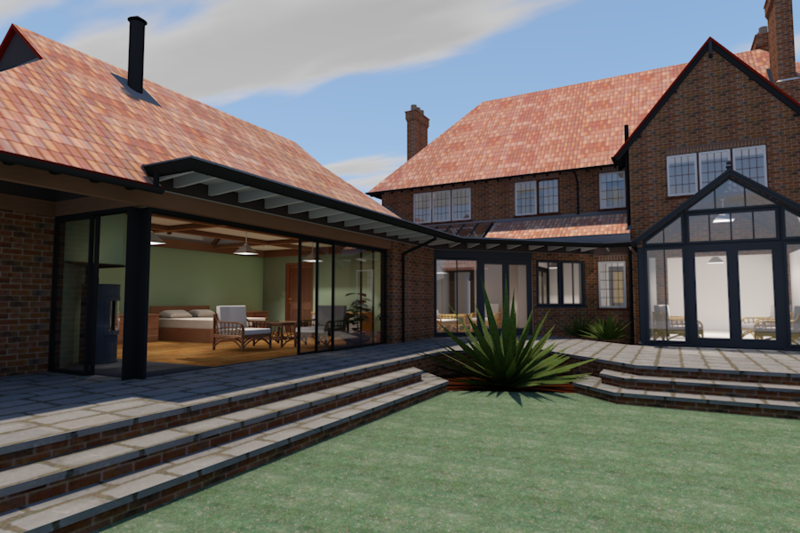 Julian Hood architectural services Suffolk, I have over 25 years of experience, we cover design and detailed drawings for domestic, commercial and industrial buildings in the area. 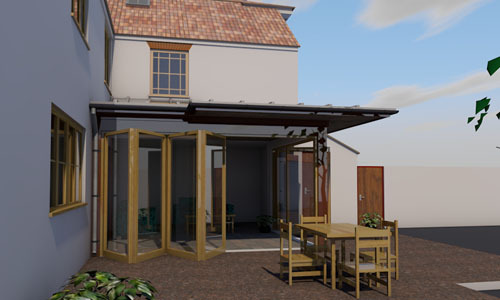 Julian is registered as a Member of the Chartered Institute of Architectural Technologist and offer a free first meeting to take a brief and to offer practical advice. 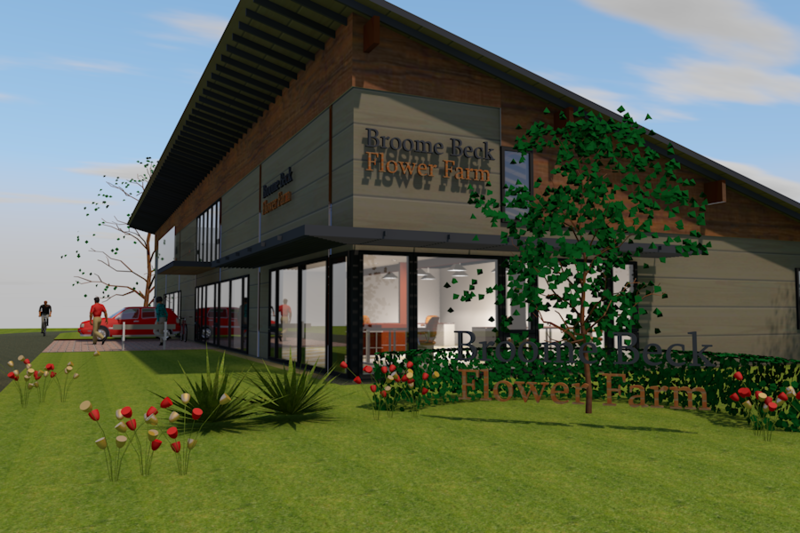 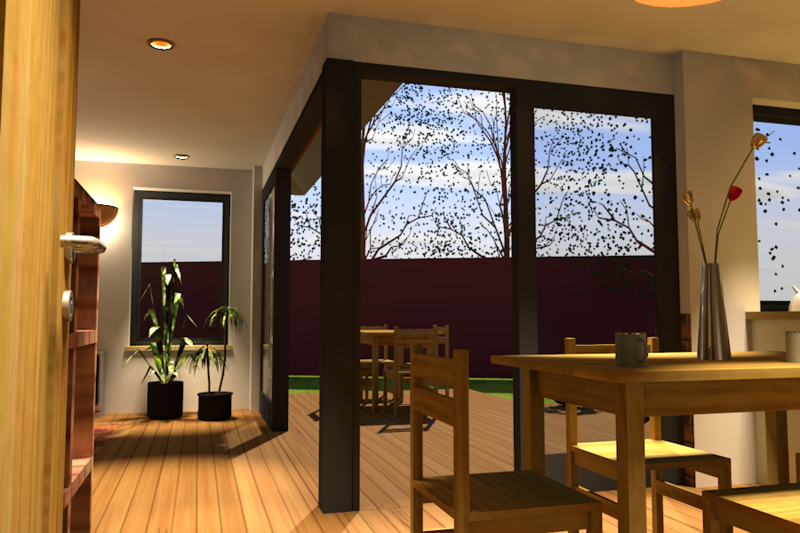 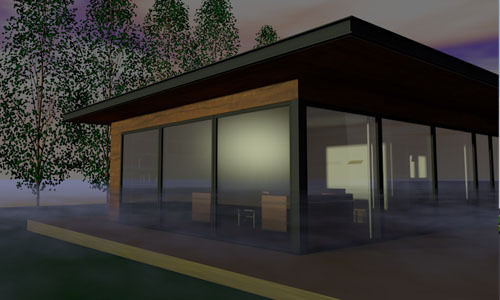 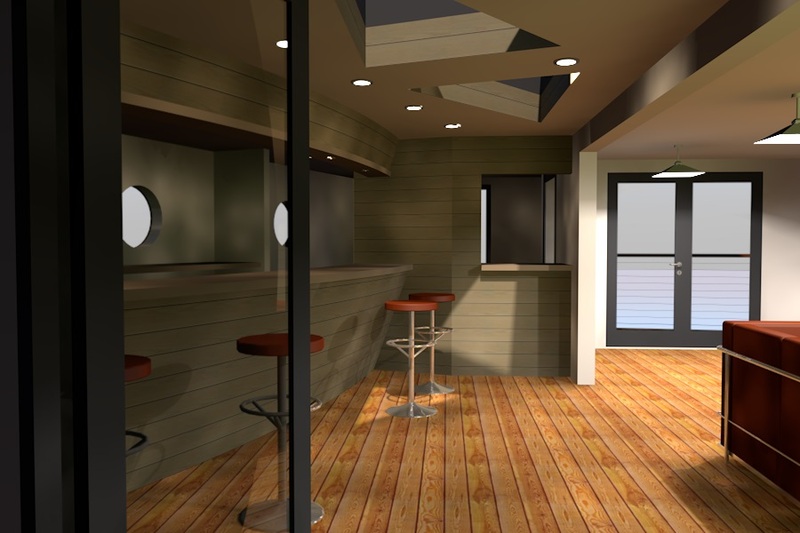 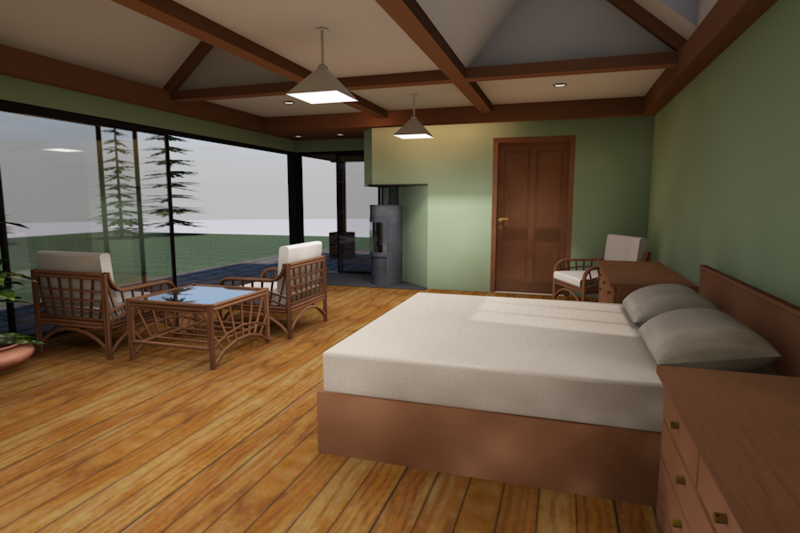 My aim is to achieve good affordable design by working closely with my clients. 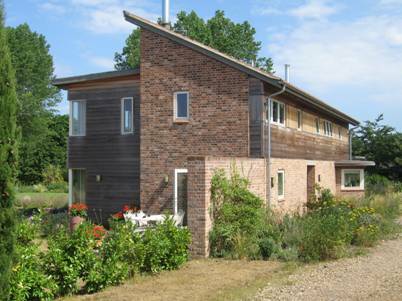 In 2009 we were awarded the 'South Norfolk Council Design Award for Self Build in Broome' - Achieving a 'High Commendation' for new build. 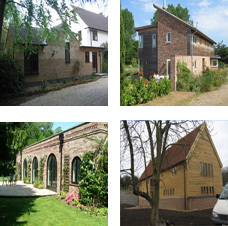 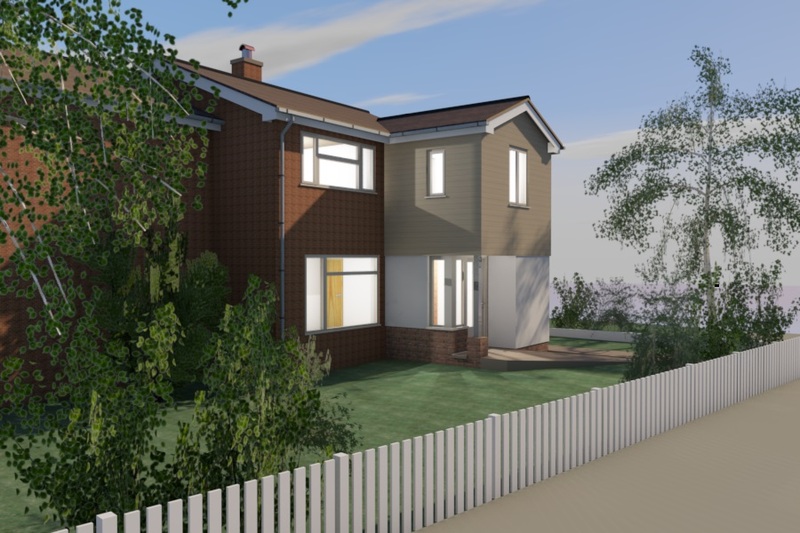 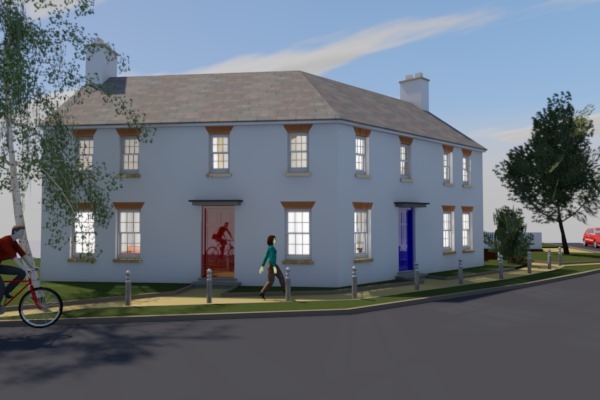 As part of the service I would liaise with planning, conservation and listed building departments during the project. 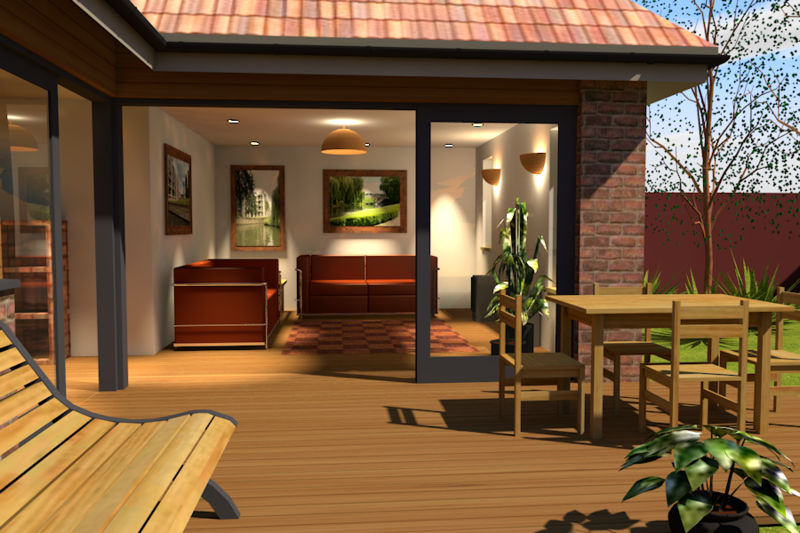 If you would like to speak to me about any of our services, call 01502 589206 today!